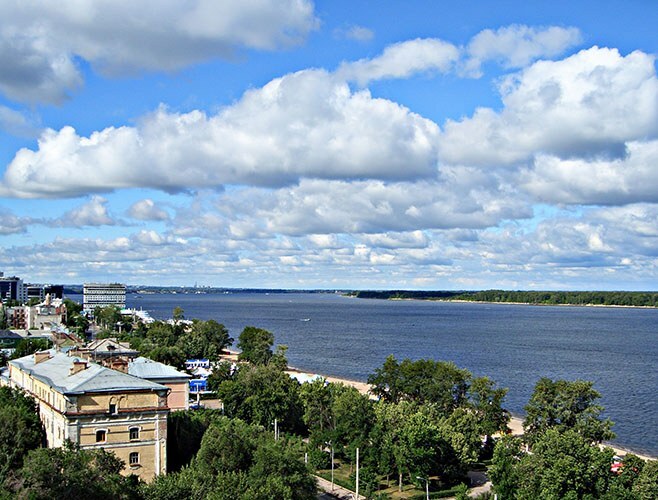 If you decide to travel, visitor, work or education visa in Samara, you'll be able to place it in one of the consulates at the visa application centre or through a travel Agency. Prepare all the necessary documents for obtaining a visa. Usually it is:— Russian passport (and copy);— passport;— 2 photos 3,5×4,5 (on white background);— the documents confirming your financial solvency (Bank statements, sponsorship letter, proof of income, pension certificate, etc. );— health insurance (at least €30.000);— birth certificate of children (if traveling with you). If you are going to travel in your own car, you will need certified copies of:— driver's license;— documents on the car;— insurance policy on the car. For tourist visa you also need an invitation from friends or relatives abroad, and for the working – copy of the contract concluded with the foreign employer and authenticated in the country of destination. Students must submit a contract for training at a foreign University or College. Please contact joint visa application service center (Sadovaya street, D. 263) to get a visa to Greece, Bulgaria, Denmark, Spain, Czech Republic and Malta. Imagine all the documents. Within 6 working days you will get visa to all these countries (except Denmark). Making Danish visa can take up to 2-3 weeks. If you need a visa to Italy, please contact the visa application centre at the address Frunze street, D. 130. Please note: at this address you will be able to issue Schengen visaby submitting not less than 3 months before the trip all necessary documents to the honorary Consulate of Italy, entitled to give them (phone: 8 (846) 310-64-01). Contact the Slovenia Consulate for visa in this country (Moskovskoe shosse, d. 4A) call and make an appointment by phone: 8 (846) 276-44-45. If you want to arrange any visa faster, to conclude a contract with one of the travel agencies of the Samara, with the power to act by proxy in the interests of clients. With them you will have to cooperate and travel to the country, whose offices located in other cities.